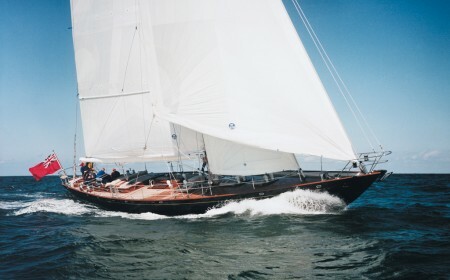 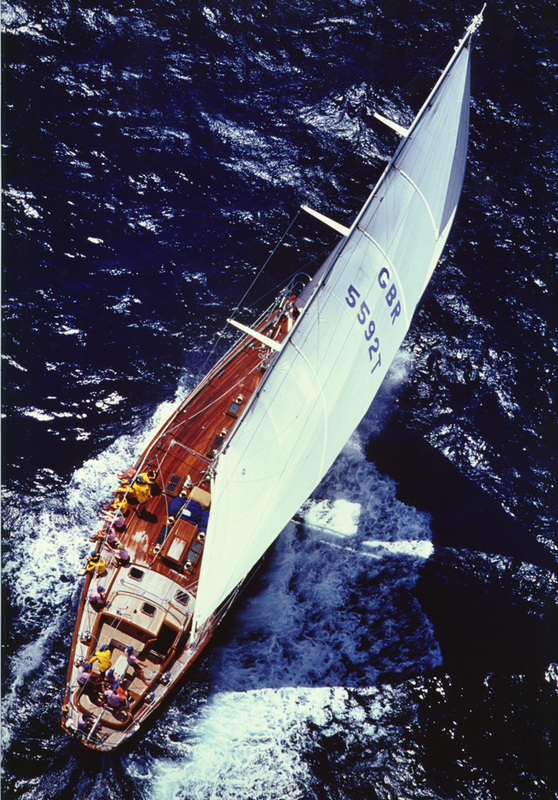 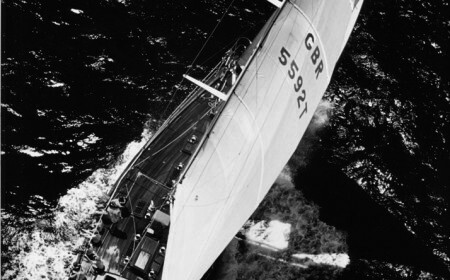 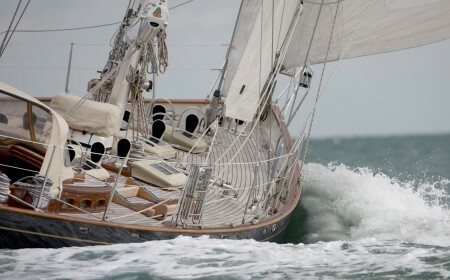 Buillt in 1997, Copihue is surely one of the most elegant retro classic yachts ever produced. 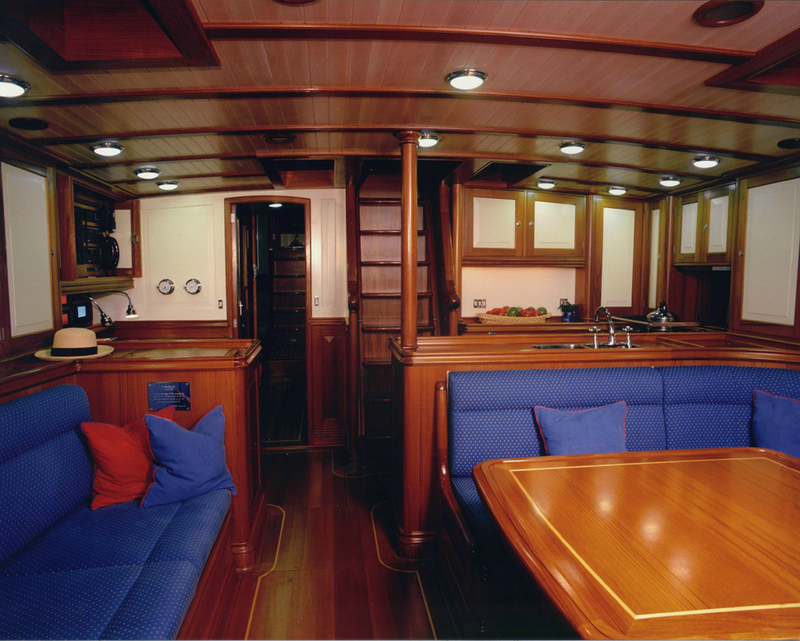 This was part of her straightforward design brief – and the beautiful sheer, long flush decks, low-profile deckhouse and well-proportioned cutter rig created by Andre Hoek have certainly delivered. 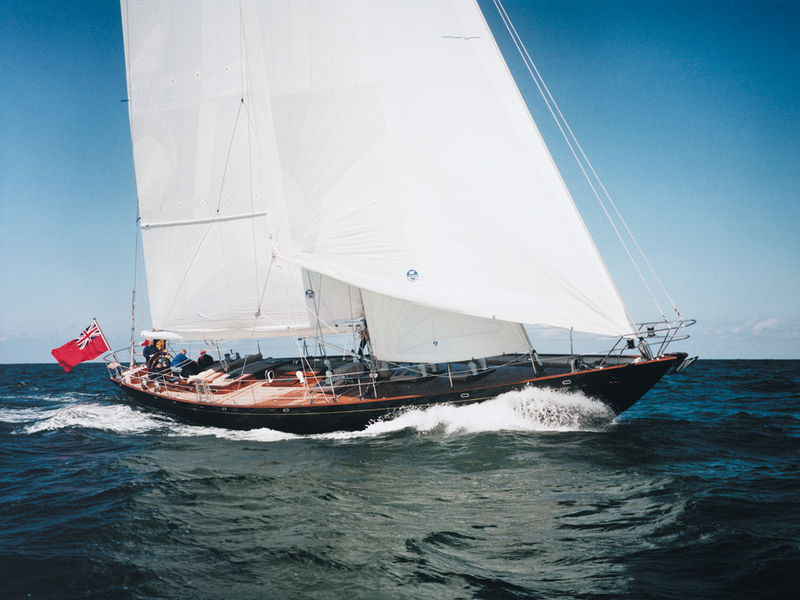 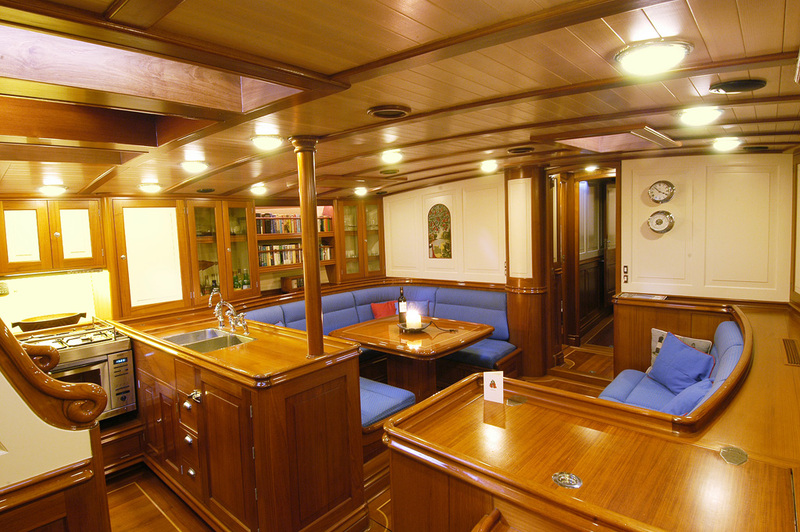 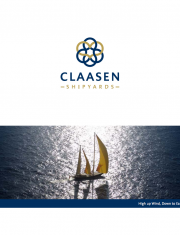 In addition to an exceptionally strong aluminium construction and high-quality equipment, this 22.80-metre sloop has an exterior and interior that meticulously reflect the true classic spirit, right down to the woodwork and detailing. Copihue’s owners recently completed a circumnavigation, and report the highest satisfaction with her performance, from the tropics down to the high latitudes of Cape Horn. 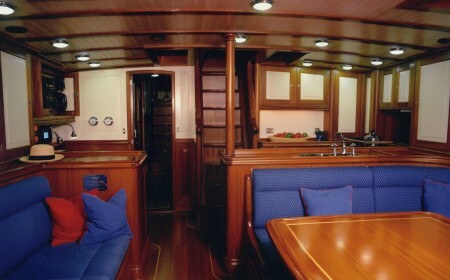 This pocket superyacht is ideal for a family without crew and absolutely perfect in her category.